In the year that we celebrate the 70th anniversary of the NHS this event is a timely look at the everyday heroism of the NHS staff who care for us. Who do we rely on to be there for us? Who are the people who actually deliver the National Health Service? 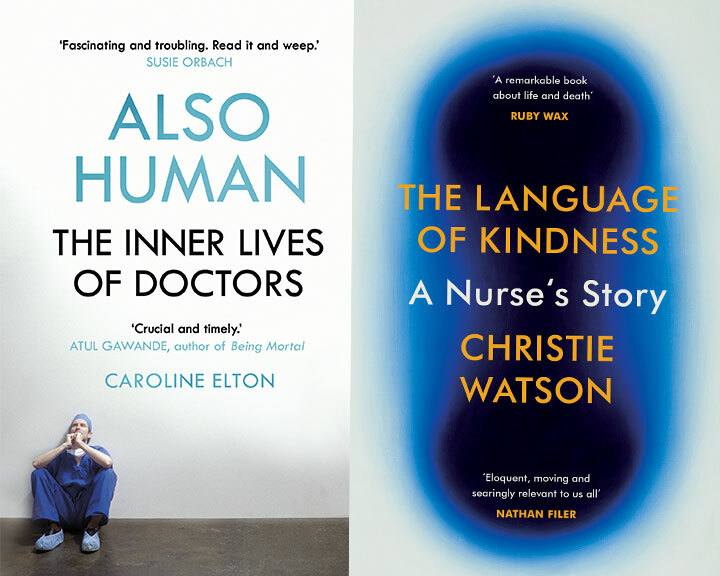 Psychologist Caroline Elton’s Also Human: The Inner Lives of Doctors asks what tools we need to confront death, distress and suffering every day. Christie Watson was a nurse for twenty years. Her book The Language of Kindness: A Nurse’s Story is an astonishing account of a profession defined by acts of care, compassion and kindness. In conversation with journalist Jennifer Cox.